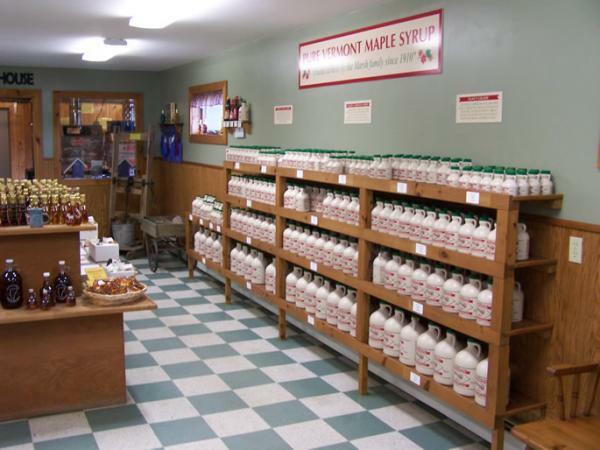 Family owned and operated bringing you award winning Vermont maple syrup which our family has been producing for over 100 years. 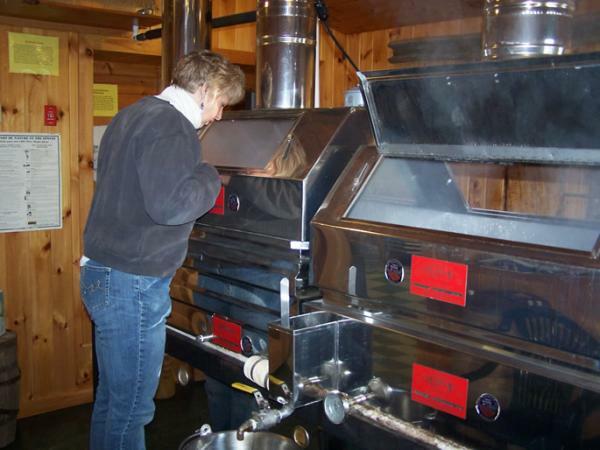 We also make our own pure maple candy and maple cream right in our candy kitchen. 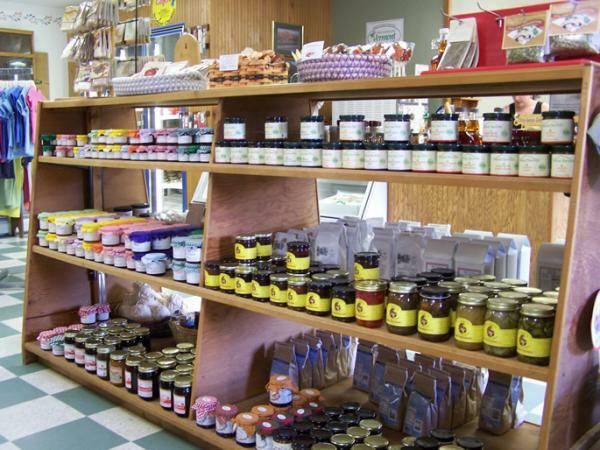 Our country store also carries a large variety of other maple products, Vermont cheeses, cob-smoked meats & Vermont specialty foods along with handmade crafts and clothing. We are open from 9 to 5 seven days a week. We are starting our 23rd year here at Vermont Maple Outlet and are very excited to share some new and exciting news with all of you! 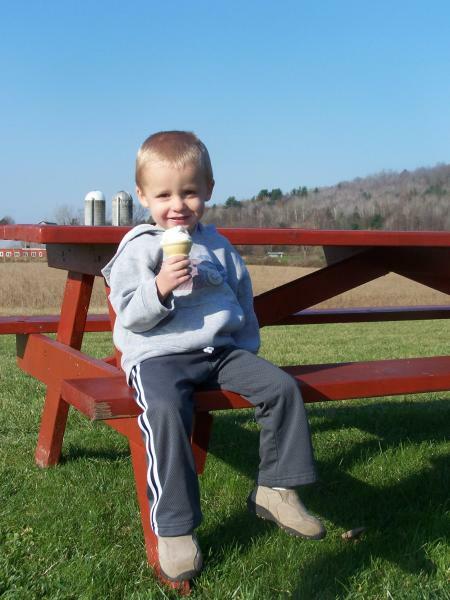 The Vermont Maple Outlet family has now grown and is under new ownership. Dan & Michelle Fletcher have taken over the family business from Michelle’s parents, Diane & Rick Marsh, and are very excited to keep the family tradition going. 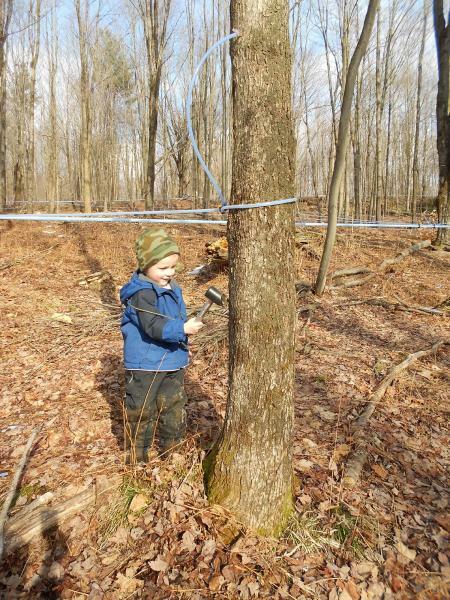 Our family farm has been producing maple syrup for over 100 years and we are very excited to be starting our 7th generation here with our two sons, Evan and Sean. Our family is very excited about all our new and exciting changes and would like to welcome your family to be a part of our proud tradition and hope you continue to enjoy our great products.